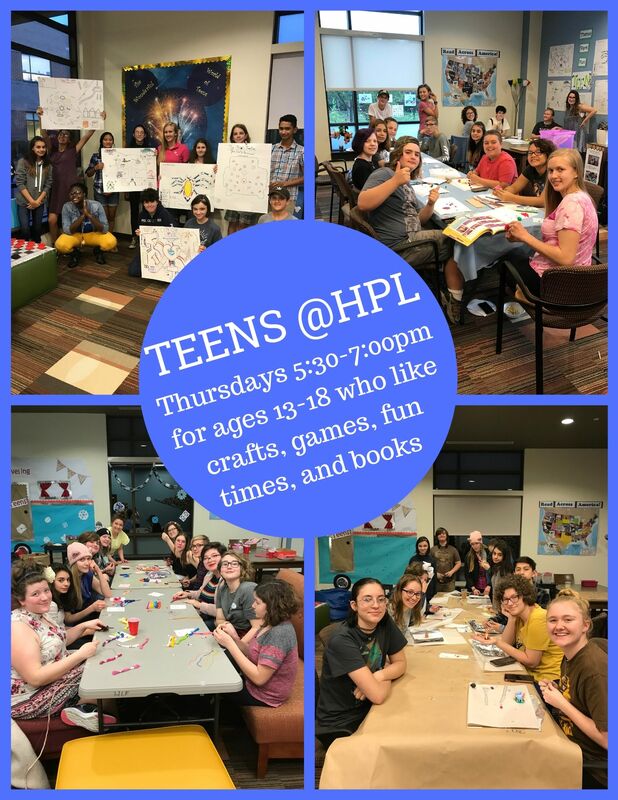 Hendersonville Public Library: What's Happening in Teens? Get free ebook and audiobooks with your library card. Download to a device or read in your browser.